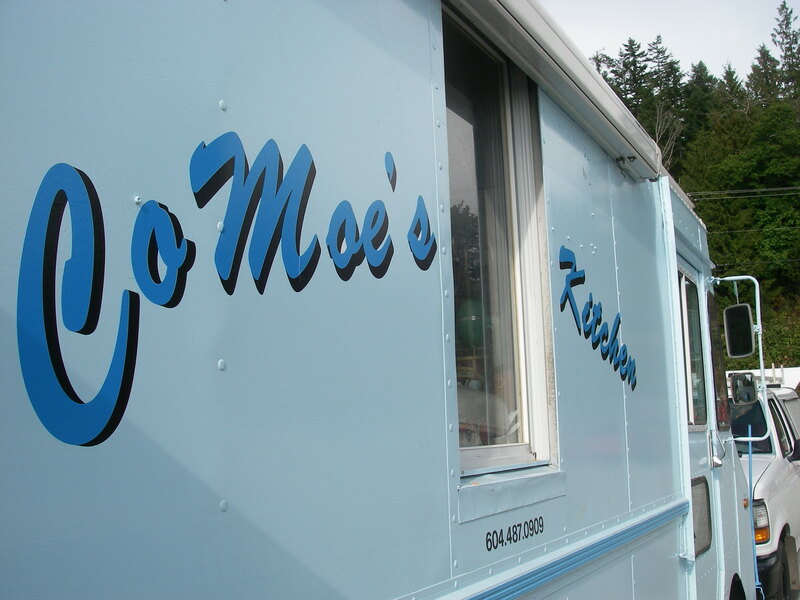 Anyone who has been to the Open Air Market or Art in the Park or Blackberry Street Party or any other festival type events in the Powell River area will surely be familiar with Co Moe’s kitchen truck of yummy goodness! Colin & Moe have been serving up deliciousness from their blue van for years, and they will be Willingdon Beach Thursday nights from 6-8pm with homemade blackberry rhubarb lemonade (sweetened with organic sugar!) 50-mile friendly milkshakes & ice cream treats, Moe’s own special Hempower Bars and, of course, Montreal Smoked Meat sandwiches and homemade Perogy plates. Hungry yet?? 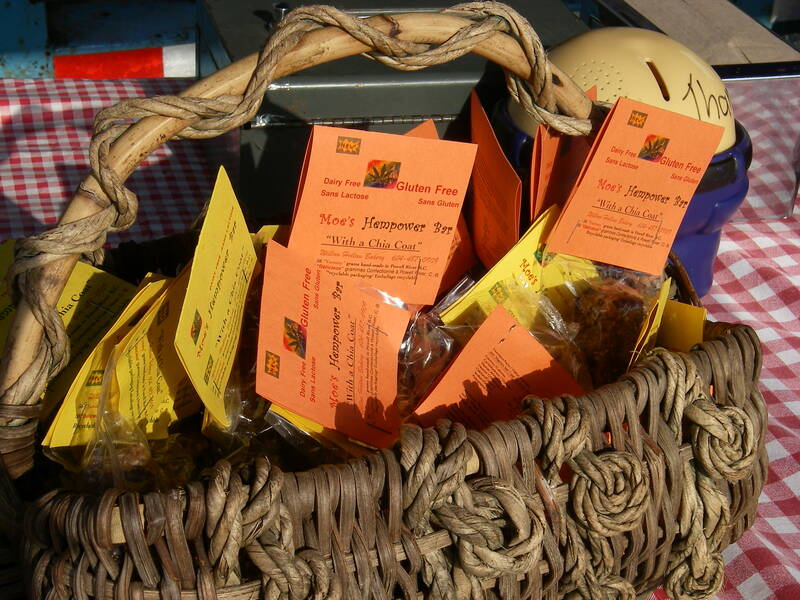 Come on down Thursday night and fill up, and don’t forget a week’s supply of Hempower Bars to get you through until the next market.